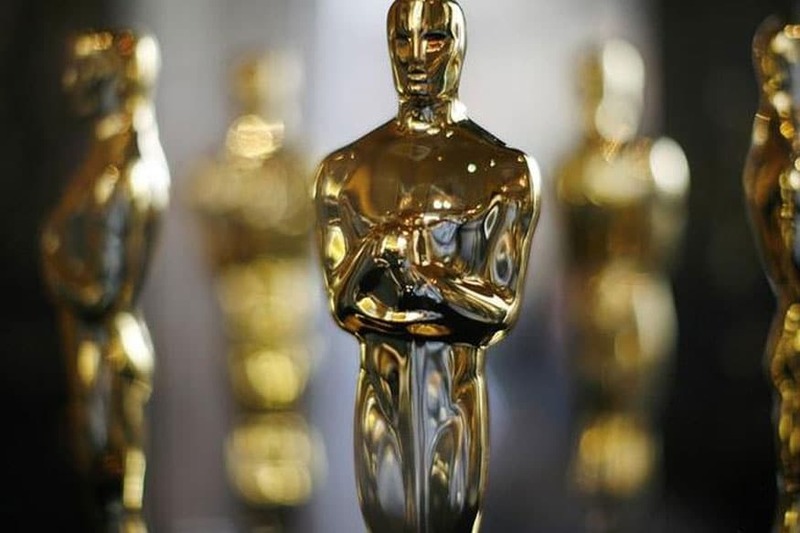 The Academy of Motion Picture Arts and Sciences (AMPAS) has decided to drop four major categories from the LIVE broadcast of 91st Oscars, to be held in Los Angeles on February 24, in order to reduce the show's running time to three hours. The affected categories are cinematography, film editing, live-action short and makeup and hairstyling, according to The Hollywood Reporter. The Academy president John Bailey announced the decision to present Oscars during commercial breaks in a membership email on Monday. For the full stories from 9 other publishers, get Crisp on your smartphone.